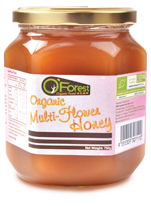 Bee Organika’s Jamun Honey is straight from the Jamun fruit tree, this Jamun Honey is rich in minerals and vitamins. With its mild and sweet flavour, the Jamun Honey is often known to calm the mind and completely relax the body. 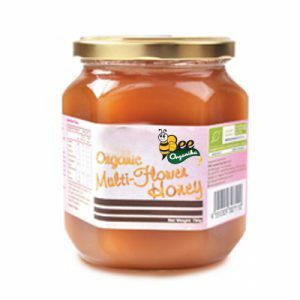 Health benefits galore, this honey regulates heart problems, improves eyesight and body metabolism. Usage: Use it as a health supplement and consume 2 teaspoon daily in the empty stomack . 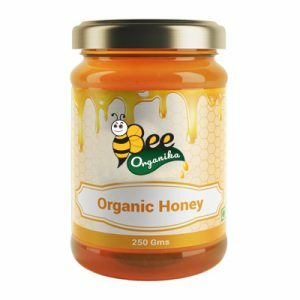 You can mix Bee Organika’s Jamun Honey with tea, coffee or other beverages. You can spread it on your bread or have it with pancakes. You can also have it with cereals for breakfast, oatmeal, or even a bowl of fruits, salad, and soup. It contains 1:1 fructose to glucose. Fructose unlocks the enzyme required to convert glucose to glycogen which is essential fuel for prolonged exercise. Blood sugar: It may improve blood sugar control and can be okay to be consumed by a diabetic. Individuals with diabetes type 1 showed better tolerance to this honey. 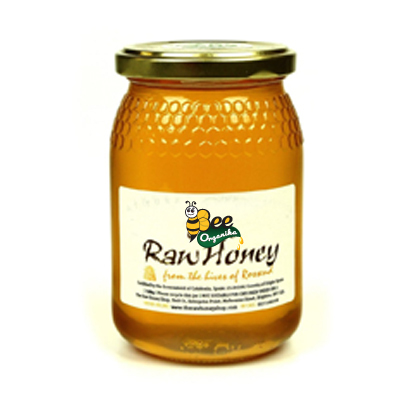 It helps in reducing weight: It is advisable to have warm water with honey on an empty stomach as first thing in the morning. It is the main necessity of any detox program. Prevents cardiovascular problems: Having it mixed with some cinnamon has proven to restore the wear and tear of arteries and veins and make the heart healthy. 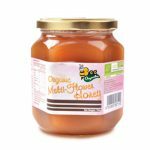 Makes your skin glow: It is an ultimate organic skincare product, just dab a little honey and you let your skin absorb all its blemishes and dark spots overnight. Cures indigestion: Two spoons of this product are all it takes to treat indigestion. It also relieves acidity and gas. Boosts your energy: It is rich in natural sugars which are instant energy providers. It can help soothe injuries, reduce the healing time and prevent infection.